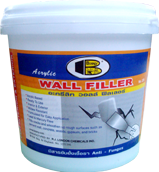 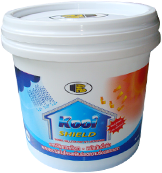 Solvent based high strength construction adhesive. 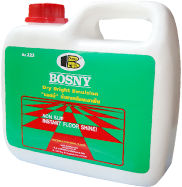 It bonds wood, structural flooring, panels, concrete board, steel. 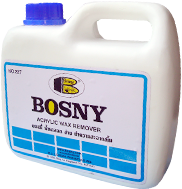 a none solvent base quick drying adhesive, will not harm most plastic.Best for wood, plastic laminates and other materials. 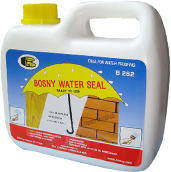 Premium water-based, siloxane water repellent for use on stucco, concrete, masonry, brick, wood. 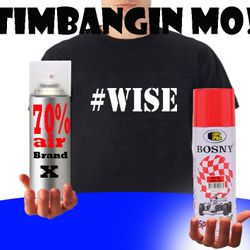 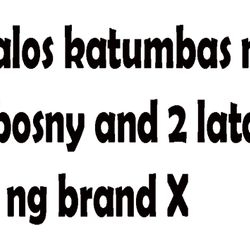 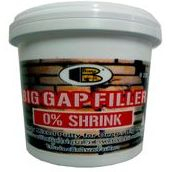 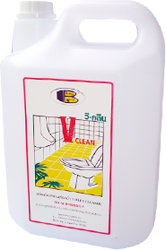 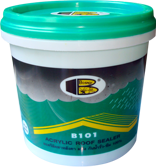 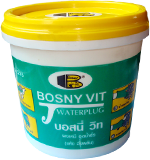 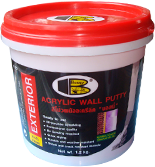 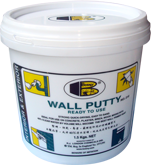 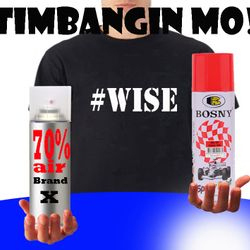 An epoxy base Marine Epoxy for Banka builders in the Philippines, Economical, Fast Drying and easy sanding.